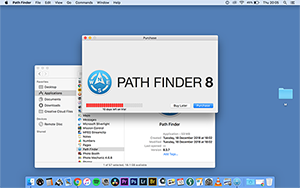 I've recently purchased Path Finder 8. I used the trial for 30 days and now I have bought it the program will not open. When I open Path Finder it pops up with '10 Days Left On Trial' and the 'Buy Later' or 'Purchase' Options. Also are the close and minimise buttons. However anything I click makes the window stretched and disappear off screen. It stretches further with each click. The only way to quit is by force quitting. I have attached screenshots to help show what I mean. 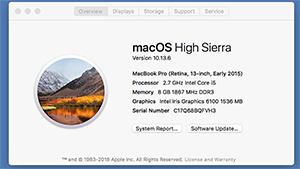 I have also attached my MacBook specs. The trial version worked completely fine! I have searched and posted on the Cocoatech website and have not had any help. 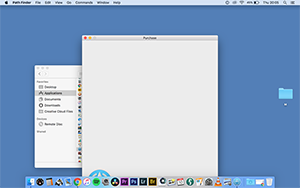 Are there any DIT's here who use the program and can help?